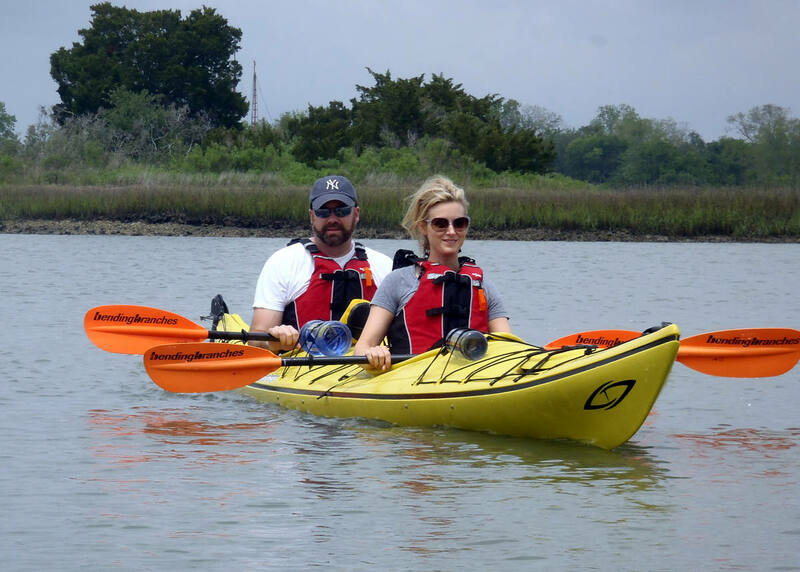 Renting kayaks is a wonderful way for you to explore the creeks, tidal flats, and estuaries of the Lowcountry at your own pace. Whether you are looking for a short adventure or multiple days of kayaking, we have what you need. 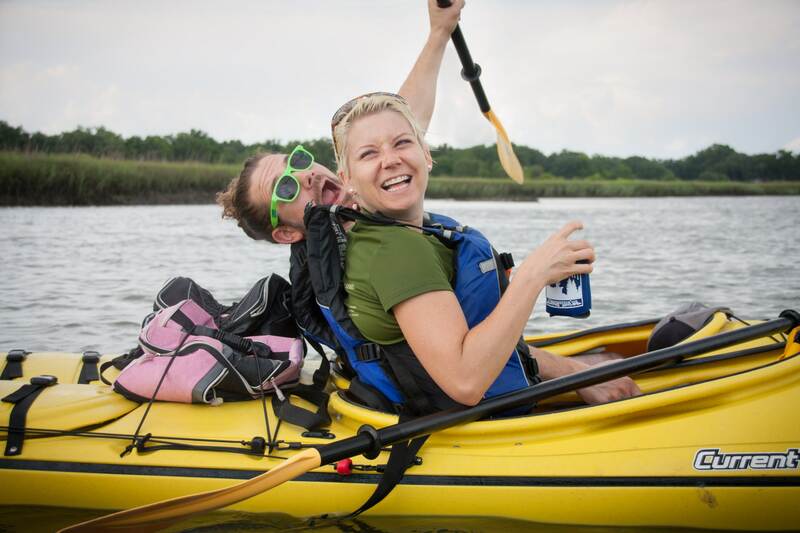 Relax and unwind as you paddle through the quiet waterways behind Folly Beach that are home to oyster flats, wild dolphins, osprey, crabs, a large variety of shorebirds and marsh grass as far as the eye can see. We offer a wide range of the newest-available model kayaks which are suitable for all guests and experience levels. 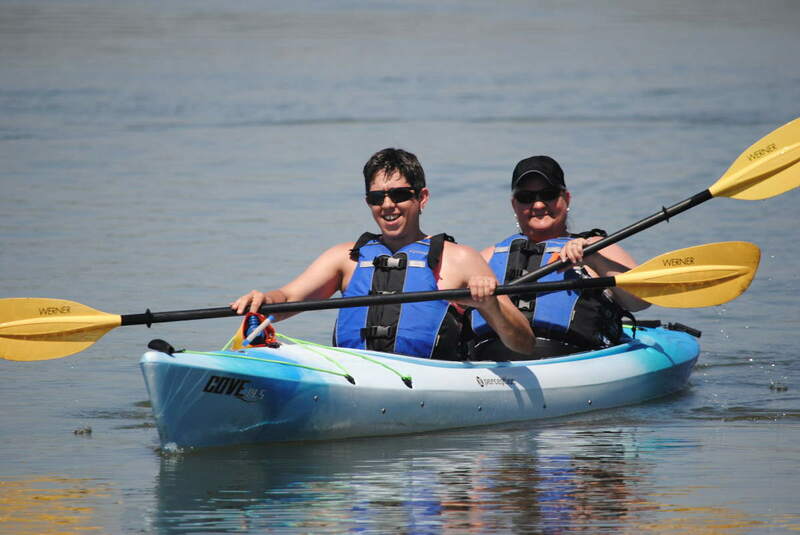 We will fit you to a kayak that is comfortable and appropriate for your skill level. We proudly use the following manufacturer for our gear: Perception, Current Design, Eddyline, Wilderness Systems, Astrol, and Werner. 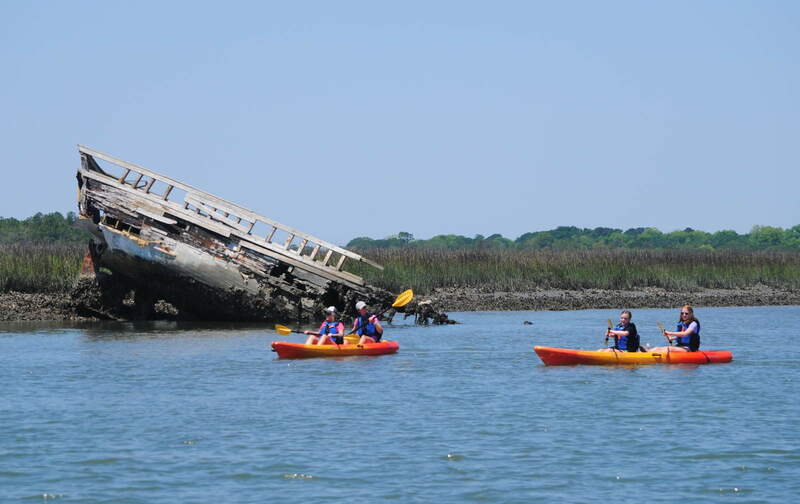 Detailed paddling instruction, kayak, paddle, personal flotation device, map of the area, dry bag, tidal information, updated weather forecast, secure parking, restrooms, and use of our private kayak launch. Expedition style kayak rentals also receive a paddle float, a self-bailing bilge pump, and a spray skirt upon request (winter). One member of the party must be 18 years or older. Minimum age requirement for a single kayak is 13 years old. 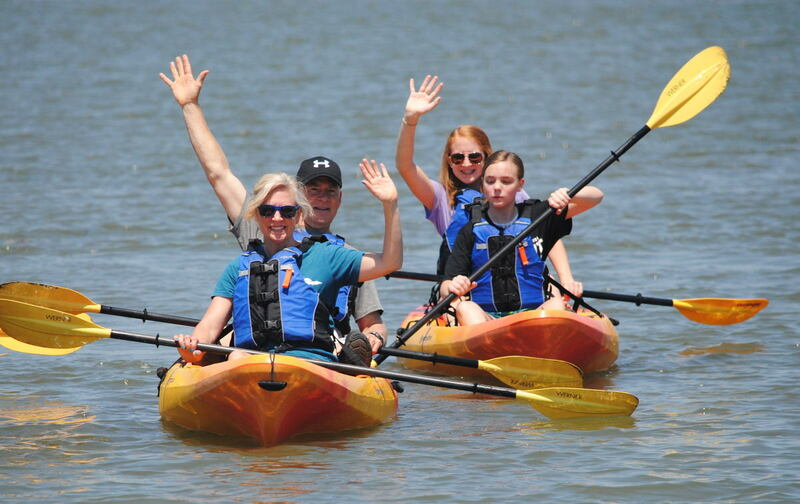 Participants 12 years old and under must ride in a tandem kayak with an adult. 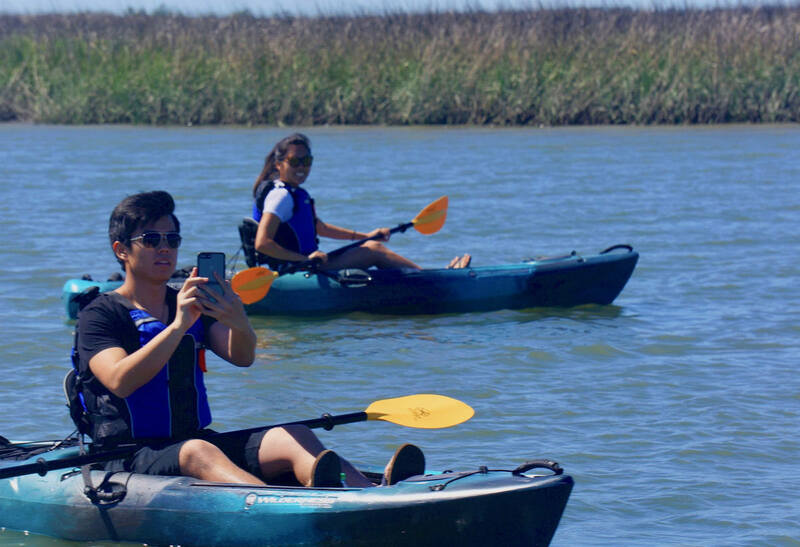 One member must bring a cell phone with them while kayaking in the case of emergencies. A dry bag is provided.